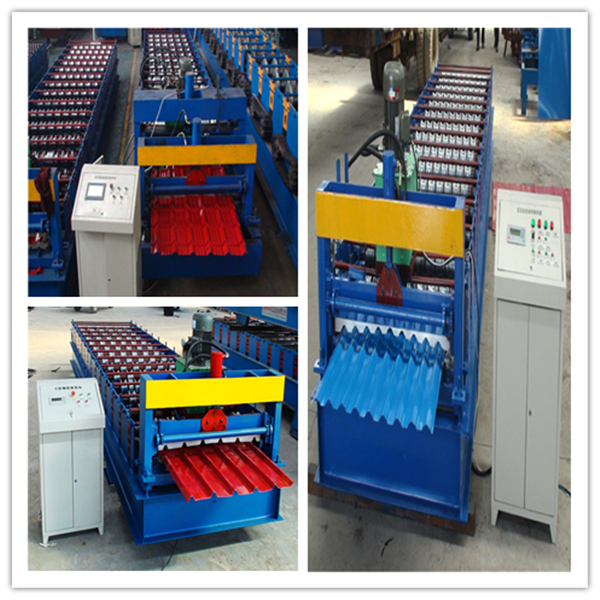 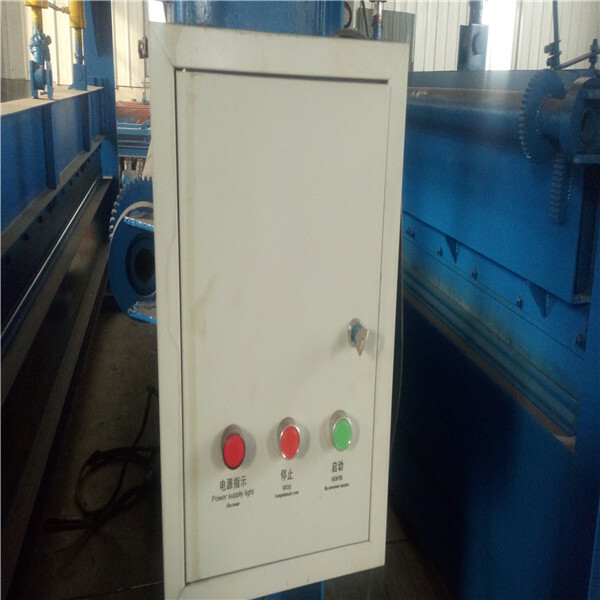 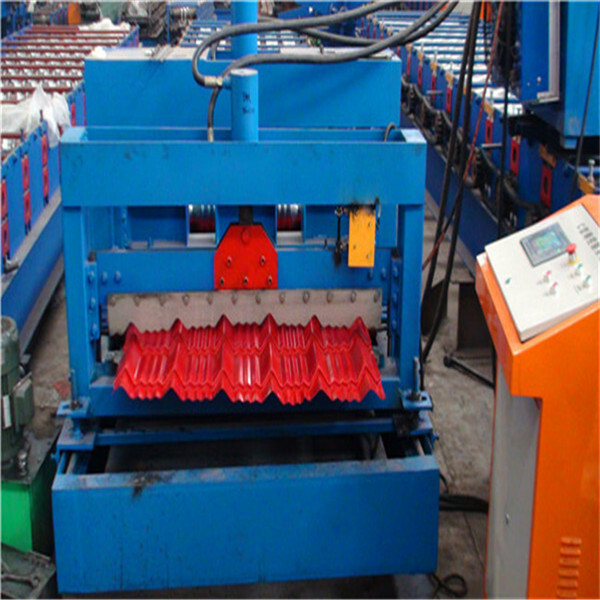 About mataining the glaze steel tile forming machine: Add mechanical lubricating oil to the chains, bearings and sliding track of cutting device every month. 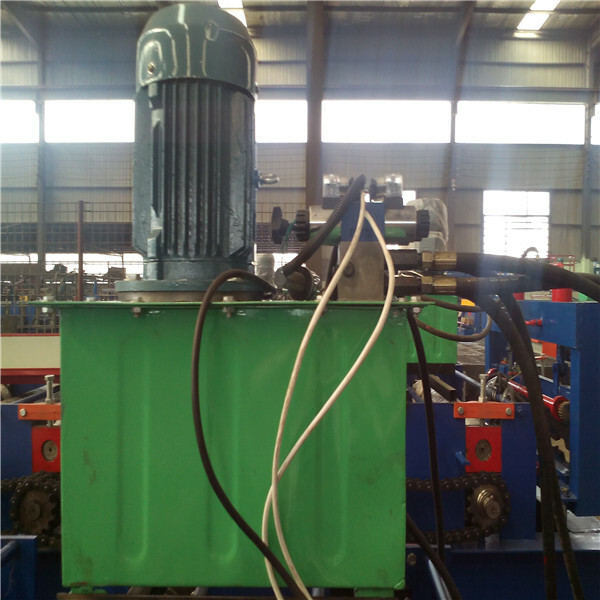 Add mechanical lubricating oil to the reduction box every half a year. 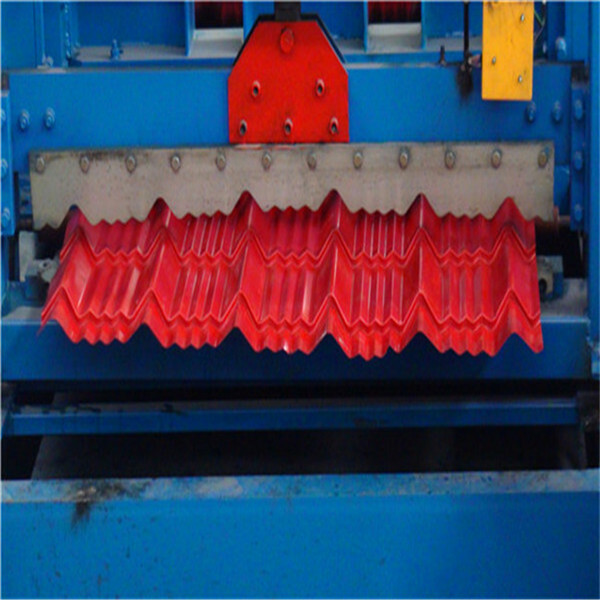 We are specialized in designing and manufacturing glaze steel tile forming machine and some other special profile roll forming machine. 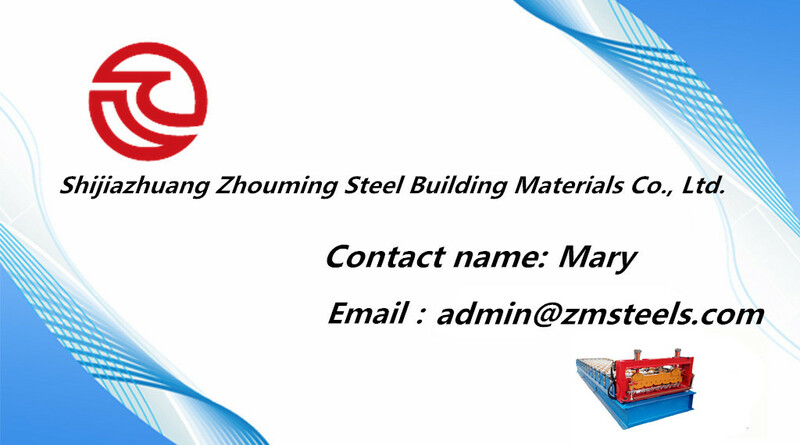 Our engineer has over 10 years' experience in this field. 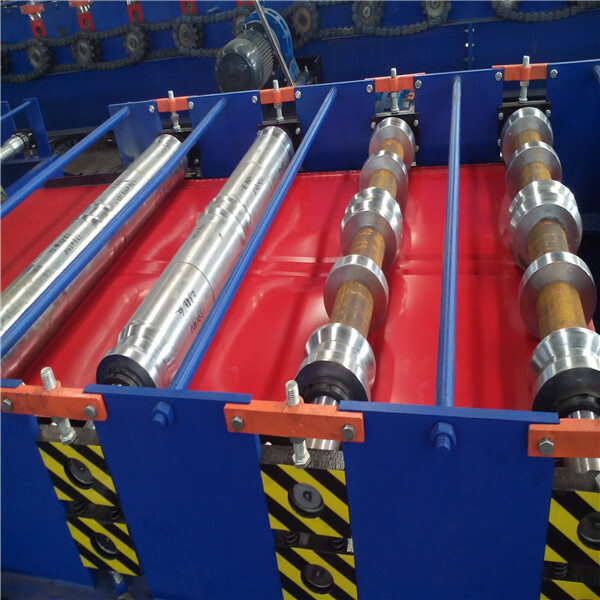 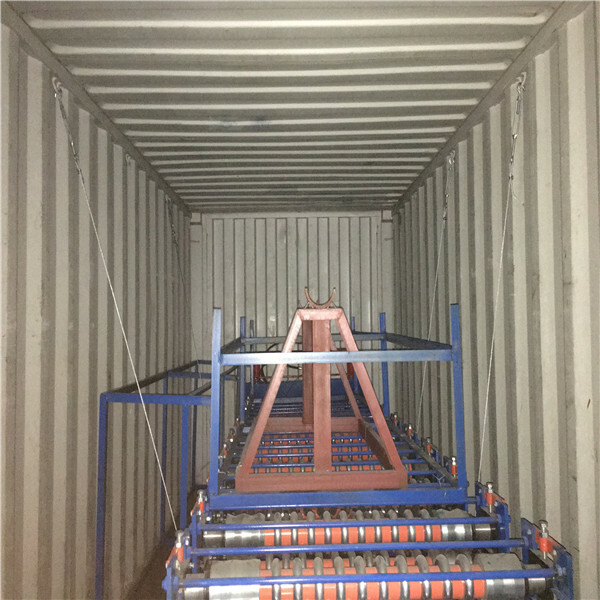 By the way, we can also supply the PPGI coil, galvanized steel coil and aluminum coil.